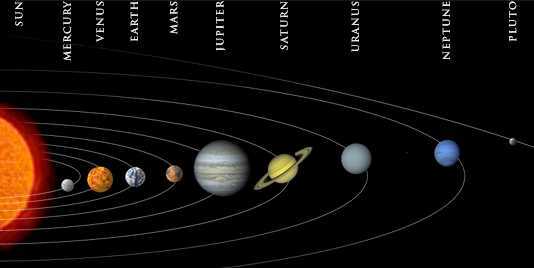 In the Solar System Jupiter is positioned fifth closet to the sun whereas Earth is third closet to the sun. The average distance from Jupiter to the Sun is 778,330,000 kilometres. The difference between Earth's distance to the Sun and Jupiter's distance is 628,730,000 kilometres. Jupiter is found in between Mars and Saturn's orbits.